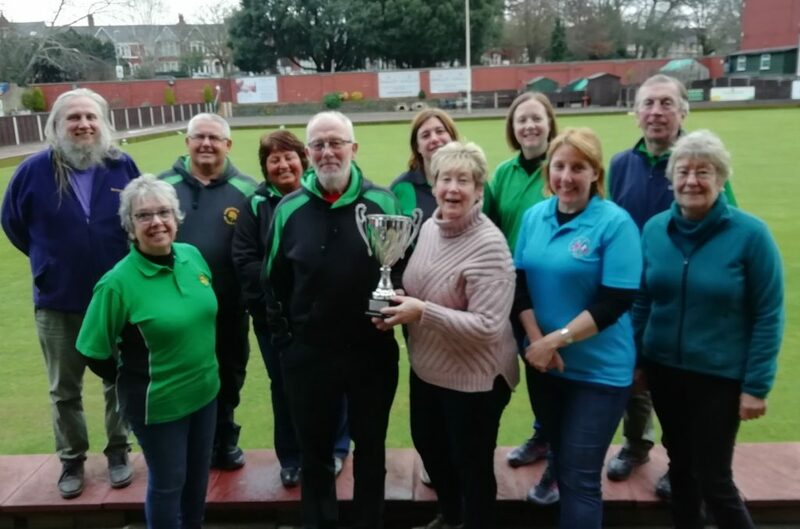 On Sunday 13 February we hosted Caerleon in the second leg of our Winter Friendly tournament, our visitors having won the first leg in November by 7 points to 5.. A good win for our club was a necessity if we were to have any chance of carrying off the fine trophy generously donated by Gareth Spencer. The format remained the same, with four triples kicking off proceedings. 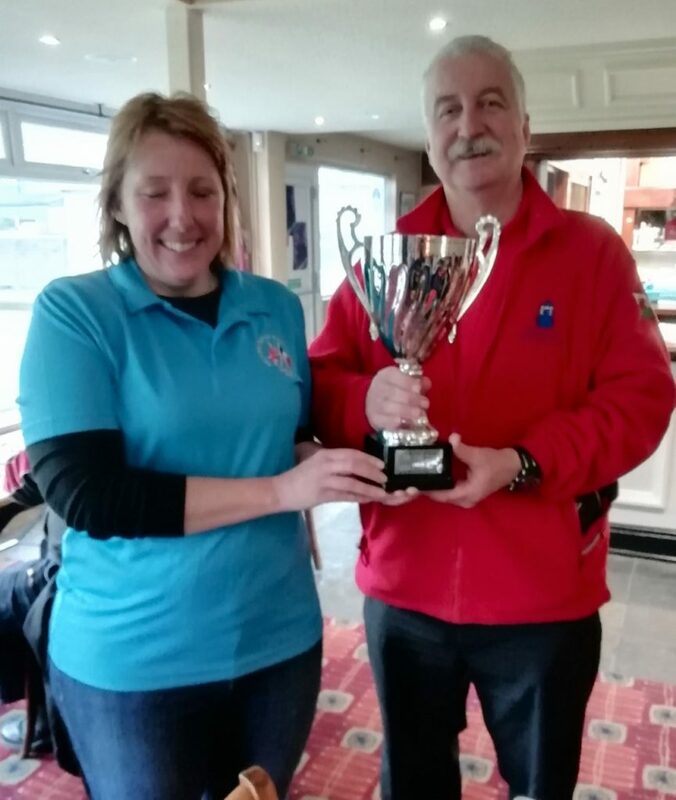 At the end of the round, honours were even at 2-2, with Roger Griffin, Gill Clark and Peter Kensett winning a tight game 12-11, while Gareth Spencer, Phil Roberts and Ian Baildon-Smith produced a convincing 13-5 win. But which club had won the two-match series? 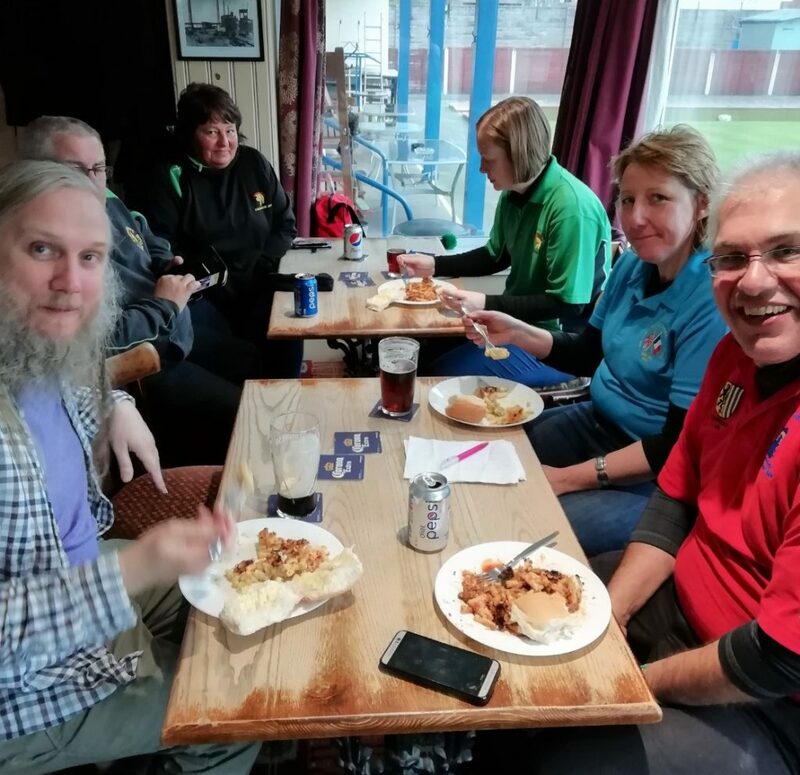 After a thorough scrutiny of the stats of both legs, the teams were equal on wins and losses but a bonus point to Caerleon for a team winning all three games in the first leg gave them the spoils. 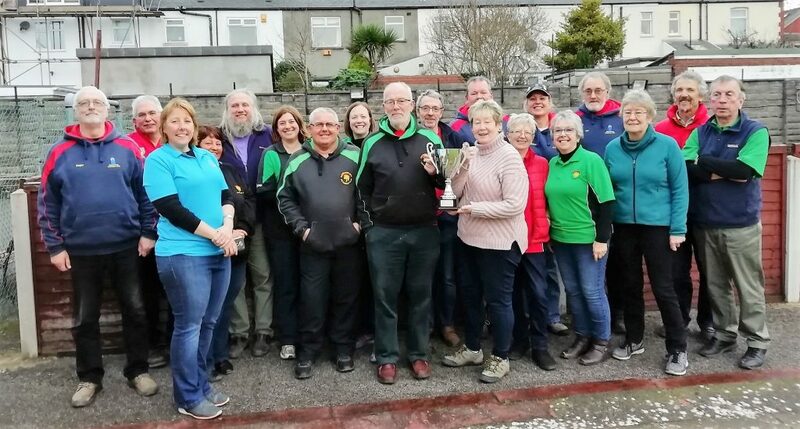 However, in the end it was the game of petanque that was the winner in terms of the spirit of healthy competition and fair play that both sides displayed throughout these Winter Friendly games. So, our thanks go to Caerleon for a really enjoyable tournament and to all the Monkstone players who took part in the series. 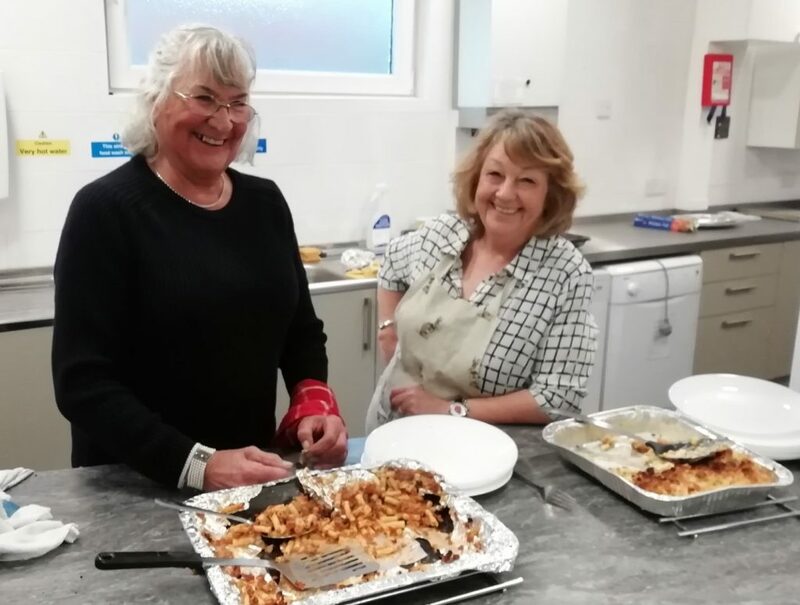 Thanks also to Joy for preparing a delicious hot meal after the game and to Lynda for her help in the kitchen. One mystery remains unsolved – who raked our pistes before the match? But thank you anyway. We look forward to the Winter Friendlies becoming a regular feature between our two clubs in the years ahead.